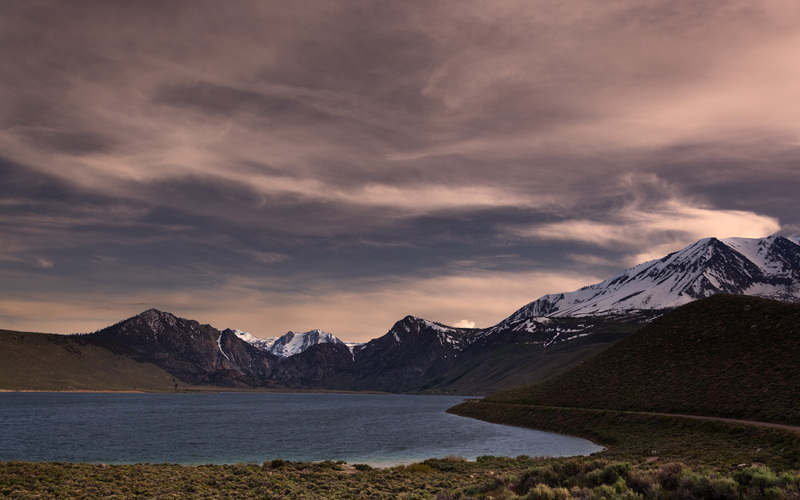 Despite being the largest lake in the June Lake Loop, it’s easy to overlook Grant Lake. The 1,100-acre lake is more than three miles long, which allows plenty of room for all kinds of activities even on the busiest days. Mt. Lewis, Kuna Peak and Carson Peak rise above the lake on the south. A small canyon leads from Grant Lake through Aerie Crag to Silver Lake.